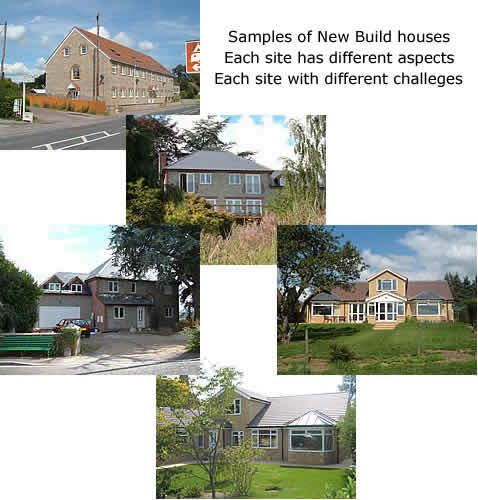 Samples of new build projects undertaken by Stuart Sinclair. Site restraints can prove to be major challenges. However I believe that such situations offer greater scope for individuality in the design of a new house.